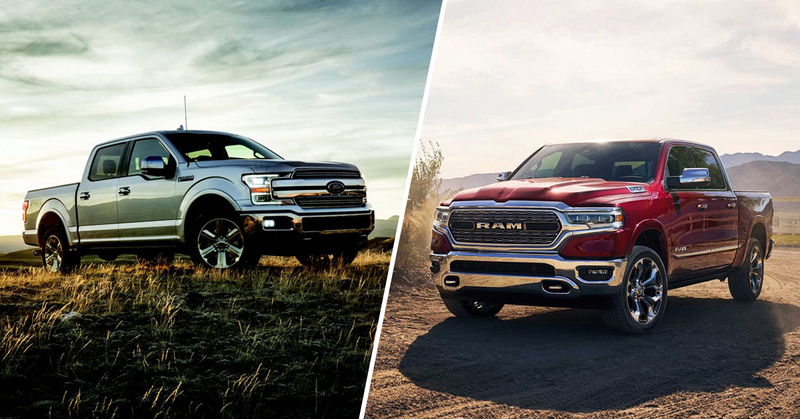 According to Fox News, The Ford F-150 and Ram 1500 are a couple of the most popular vehicle models amongst U.S. military members! Luckily for you, we offer both! 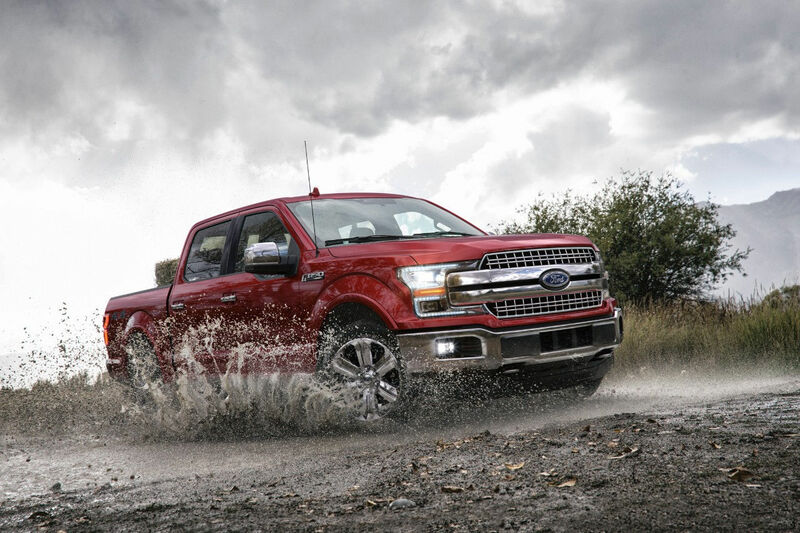 Related: Consumer Reports names the 8 cars and 2 trucks most likely to go 200,000 miles – The F-150 is one of them!